The EJ65C is an all-nylon string set designed for use with concert ukuleles. 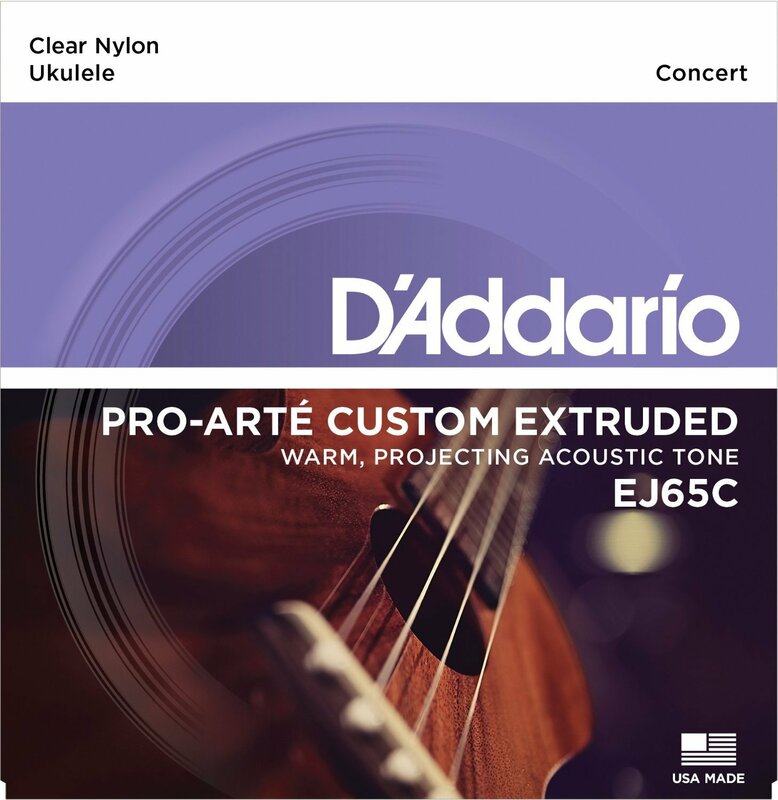 Each string is manufactured on D’Addario’s own advanced monofilament extrusion line built exclusively for the production of musical instrument strings. This set is optimized for usage with standard GCEA tuning.